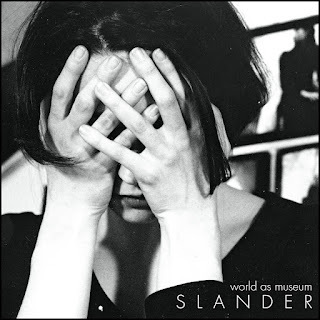 Slander is a new 5 piece indie pop/rock group out of Mystic, and their debut EP "World As A Museum" is as much fun as there can be! The EP starts with "Device", a jangly and creepy intro tricks us as the song changes gears into a solid rocking tune. 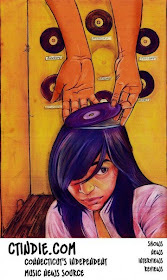 This reminds me of Velocity Girl and even Husker Du. The musicians each know their place and perform just right, taking the song down many-a-turn. Julia Farrar's warm and sensual vocals provide just the right amount of allure to go with this song. "Trial" is a vocal duet Julia and guitarist/vocalist Luke Hunter. It works well and allows for a whole new level of harmony. 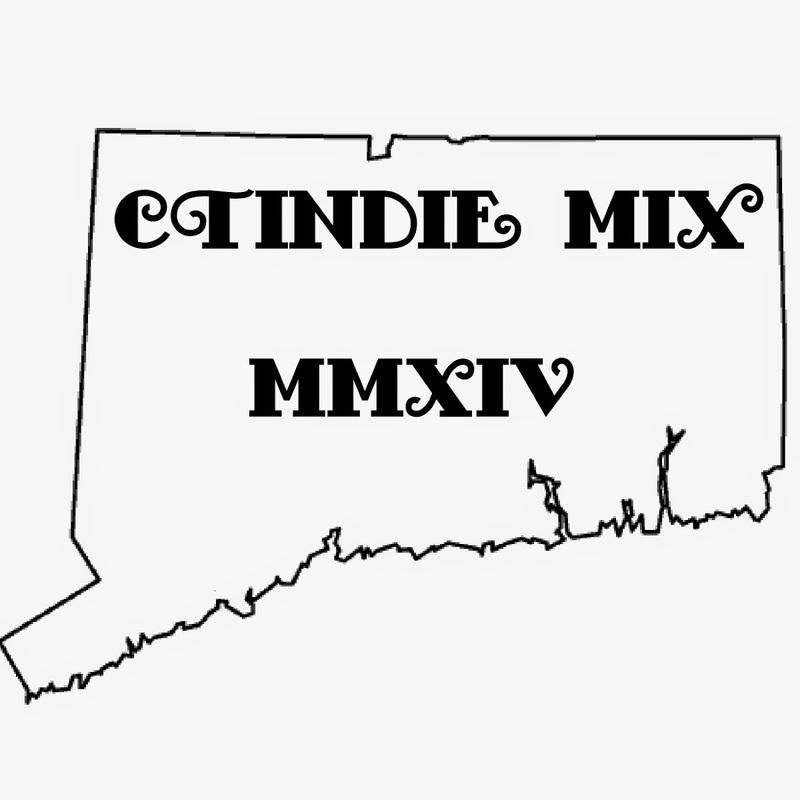 This is another awesome song with some traditional indie rock flare, with tinges of folk. This song also gives me a bit of a Herff Jones vibe, which makes sense as Grayson Connelly from Herff Jones is in this band! "Magnets" starts with a searing guitar lead which quickly turns into a classic sounding rock song brimming with attitude. Julia has most of the attitude herself with her off the wall vocals. She is basically a super successful temptress on vocals in this song, her pitch rising and falling with such whimsey! She tells us "I can make you, I can make you want it". She was right. Get your hands on this EP on Slander's Bandcamp!